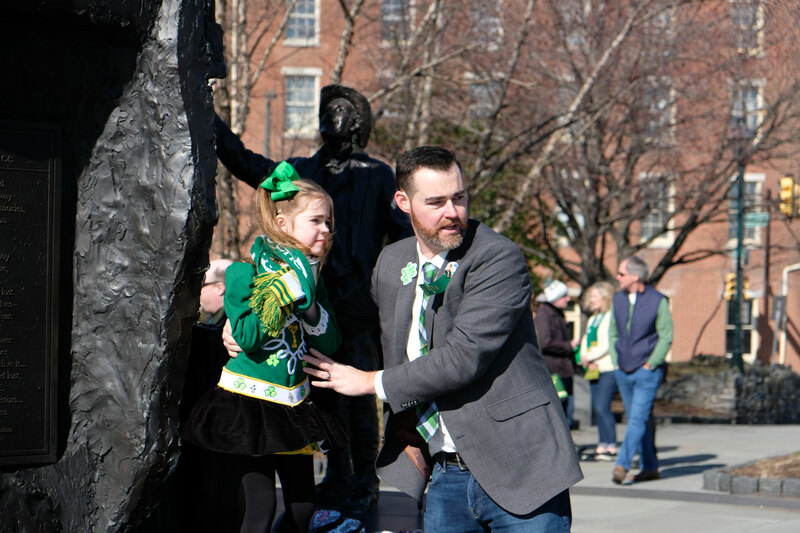 It’s always great to celebrate on an actual day and this year as we do every year we did that. 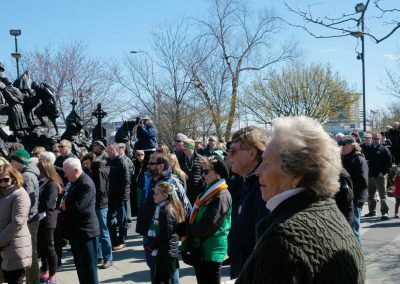 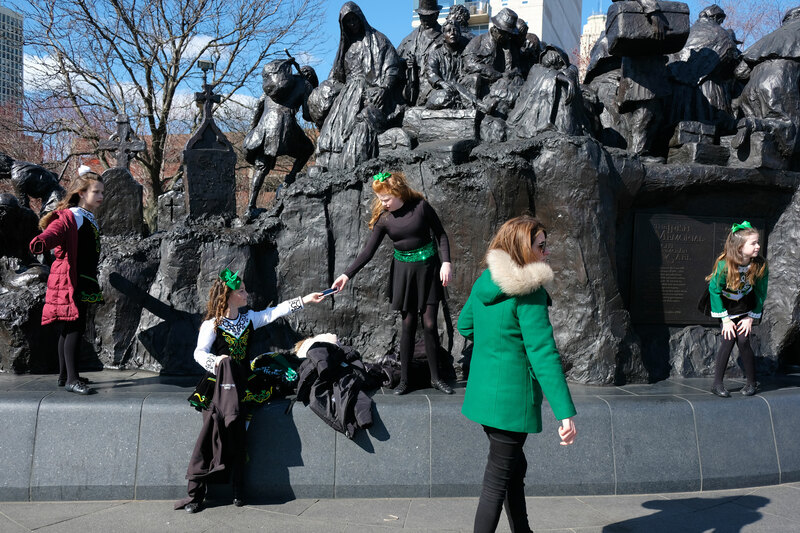 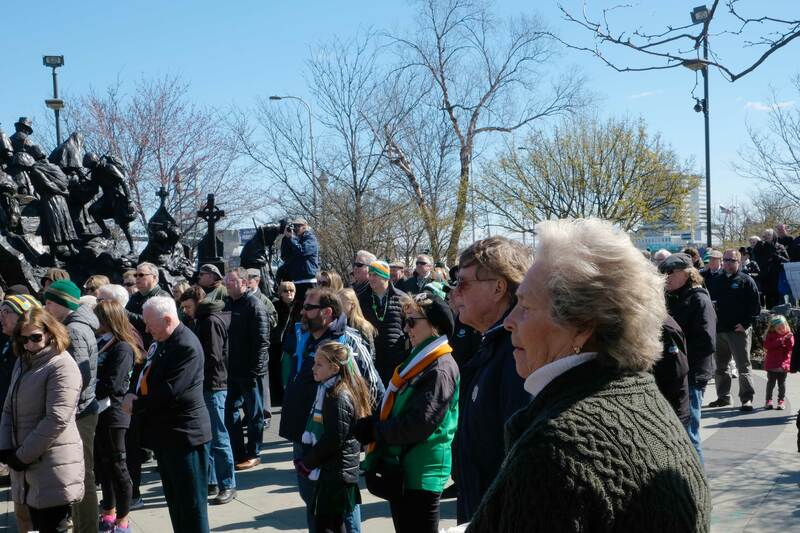 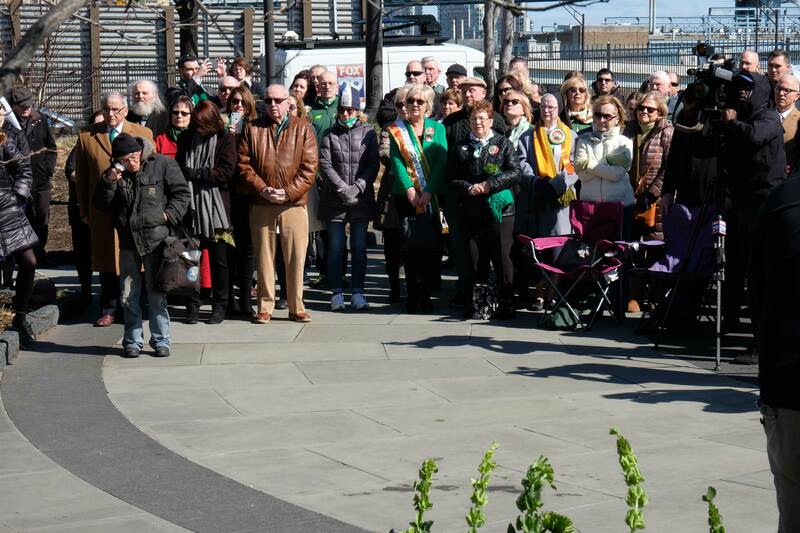 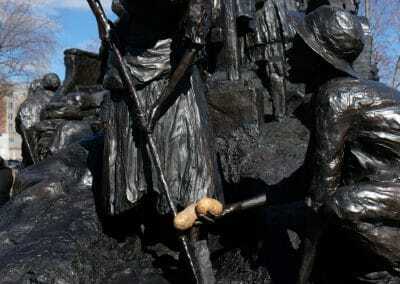 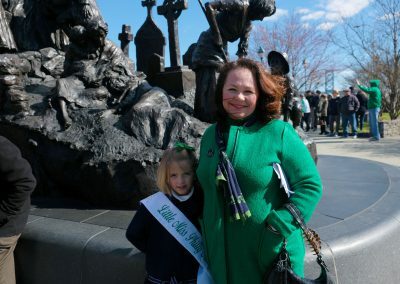 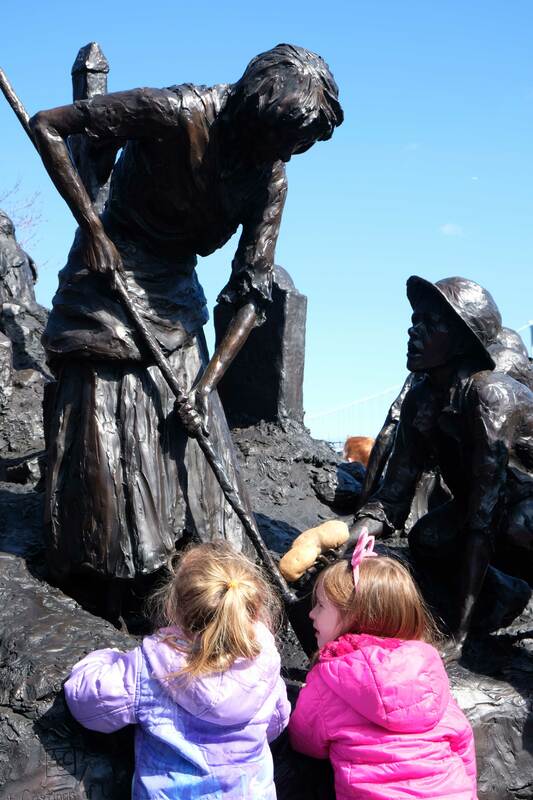 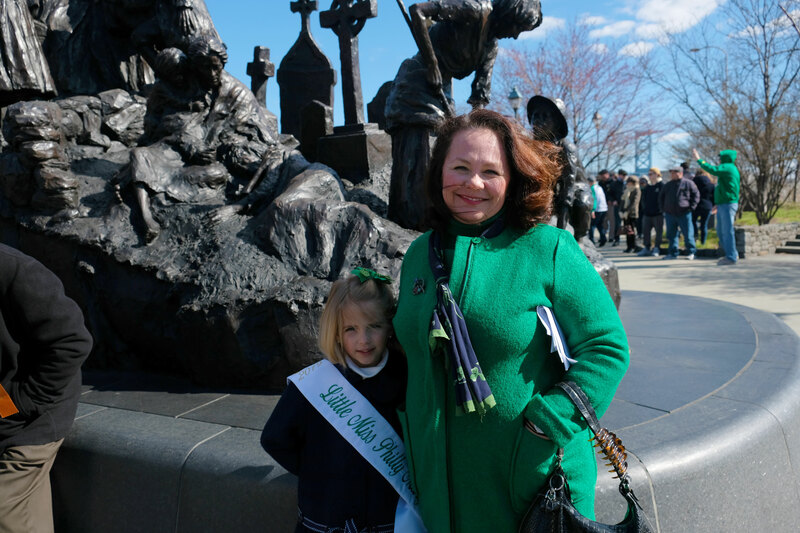 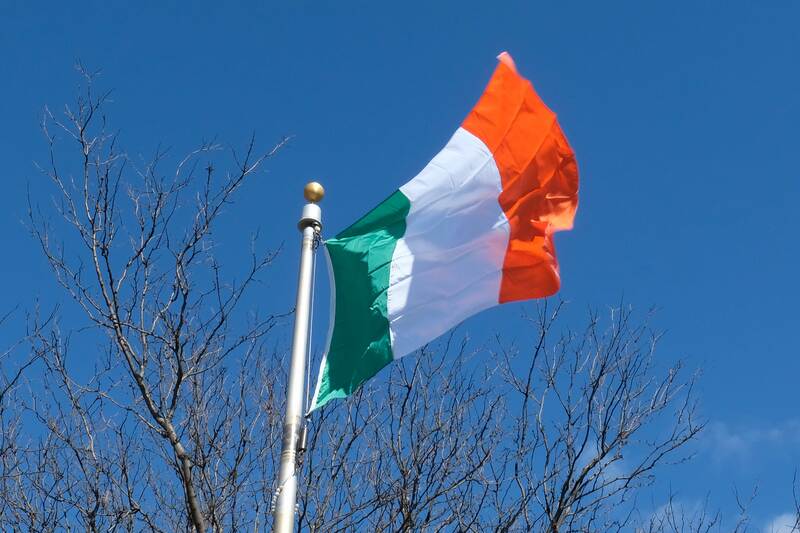 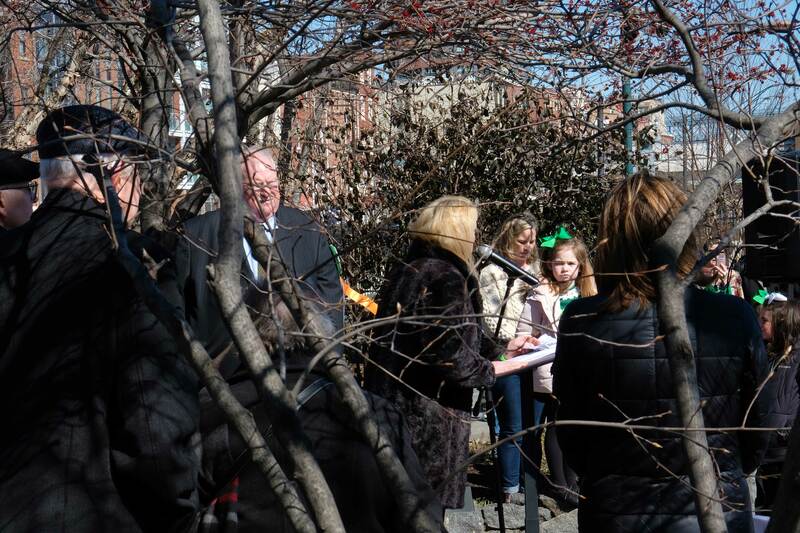 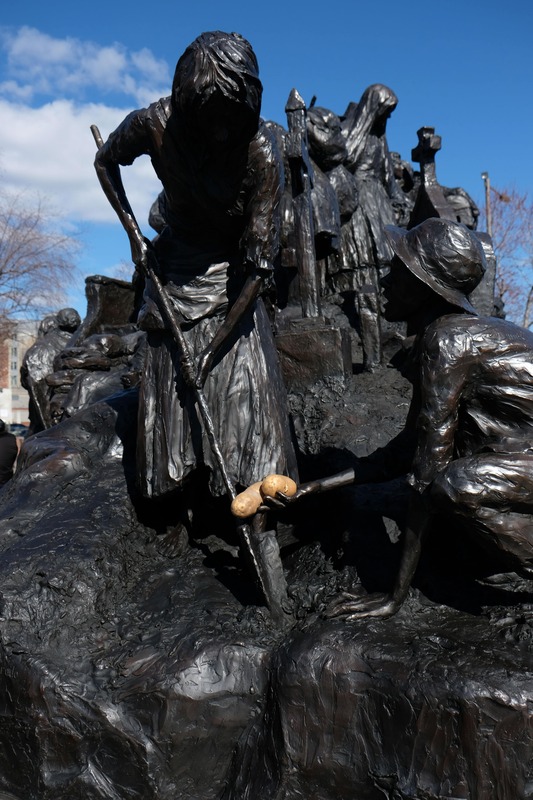 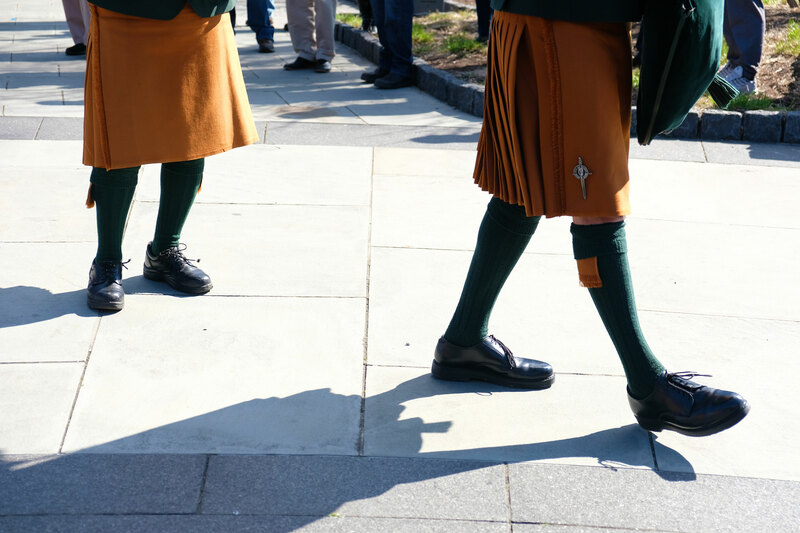 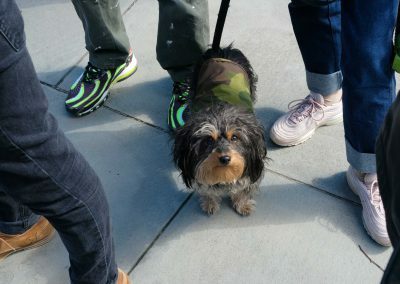 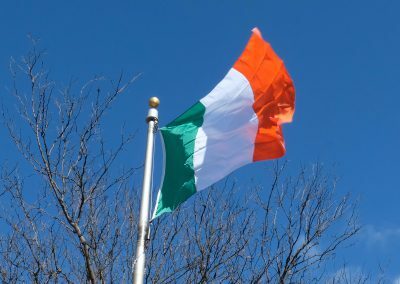 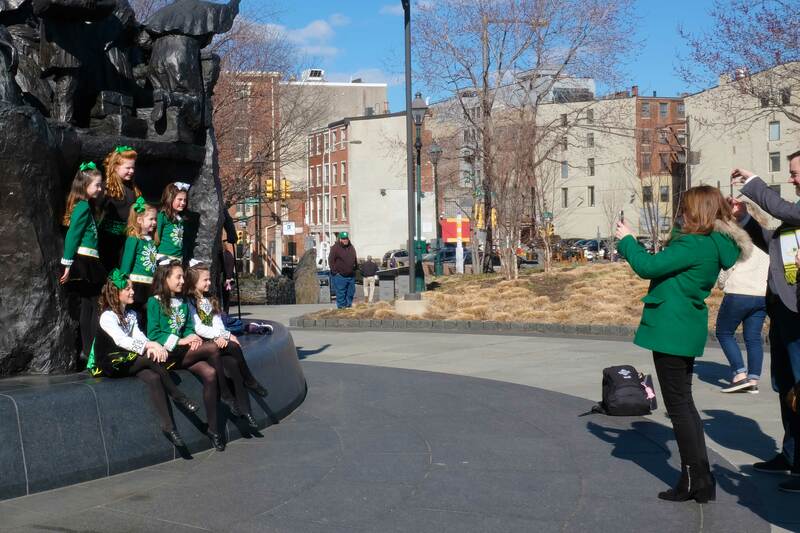 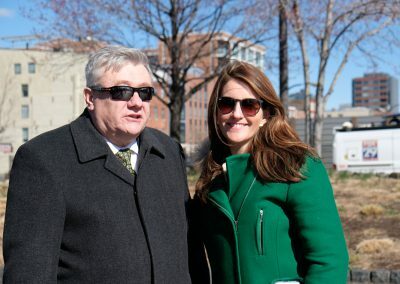 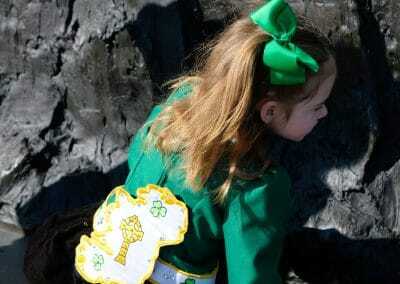 The Saint Patrick’s Day Commemoration at The Irish Memorial was well attended and the weather was bright and sunny. 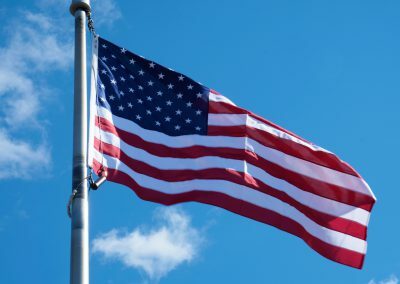 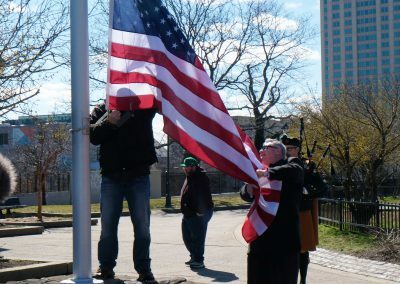 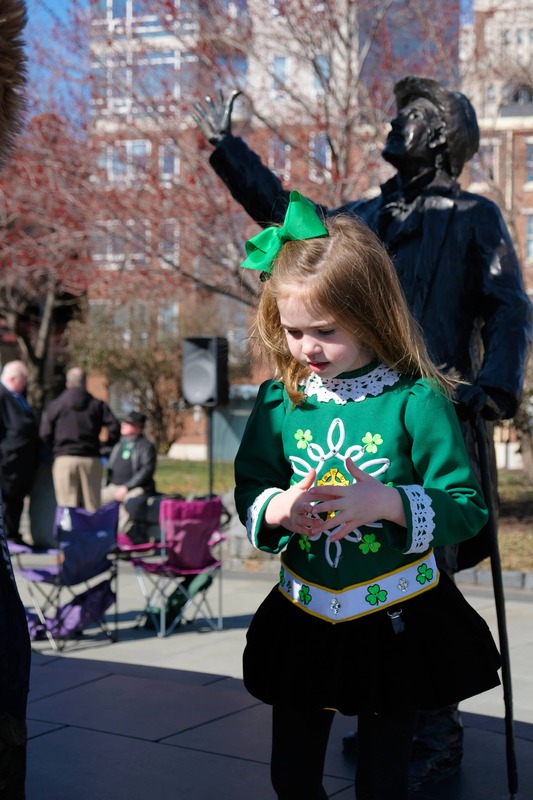 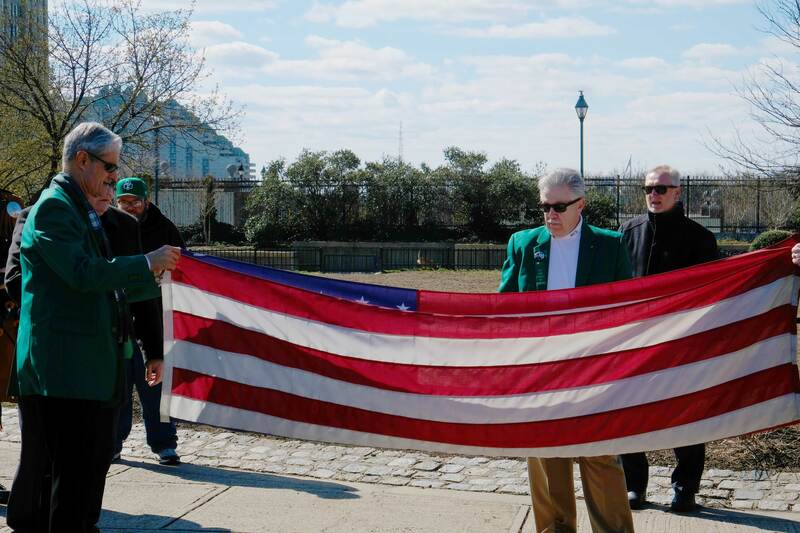 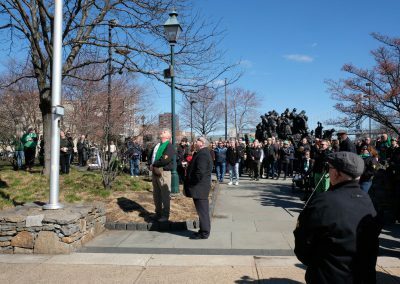 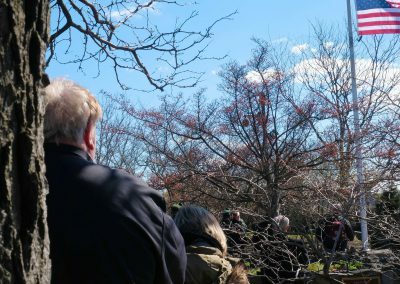 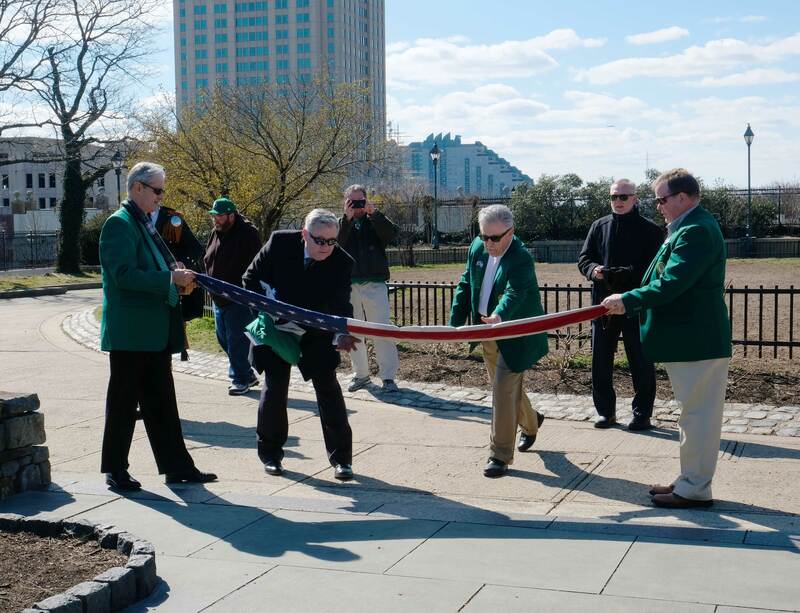 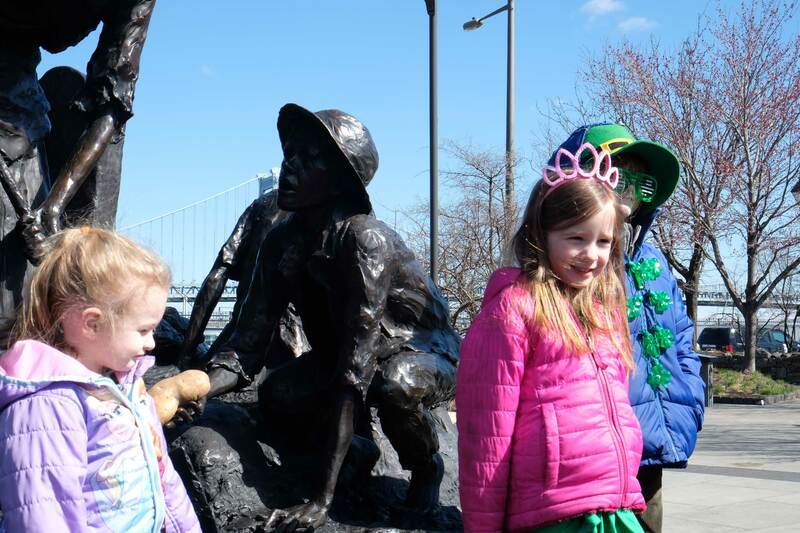 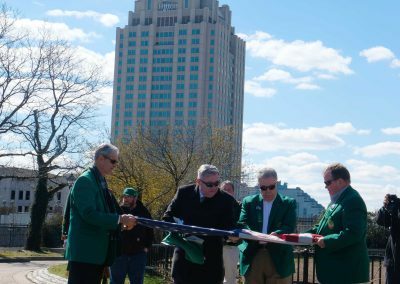 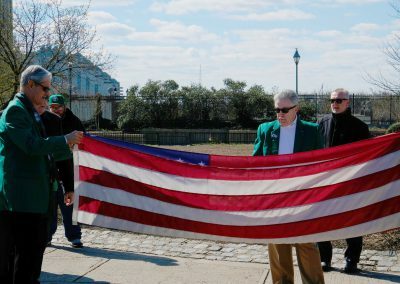 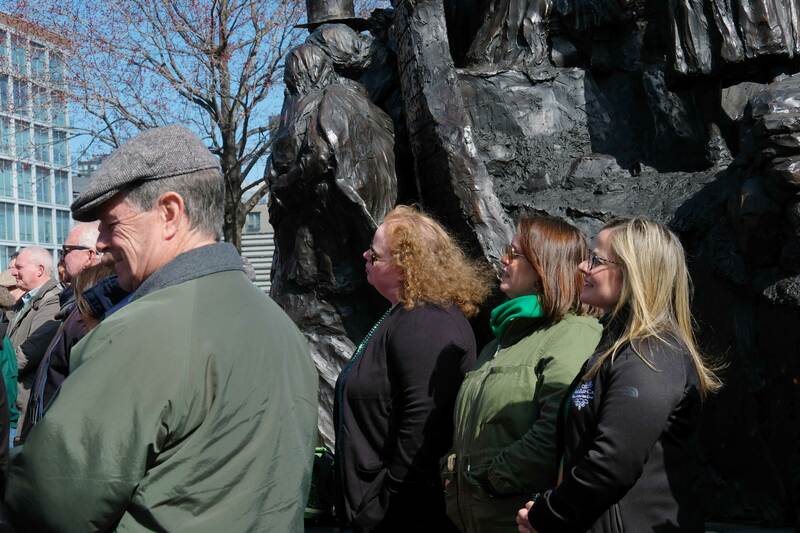 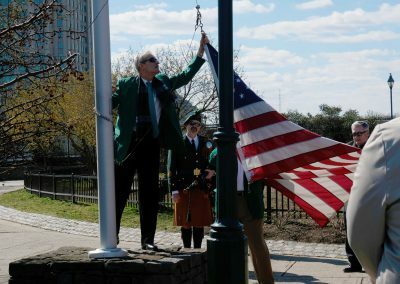 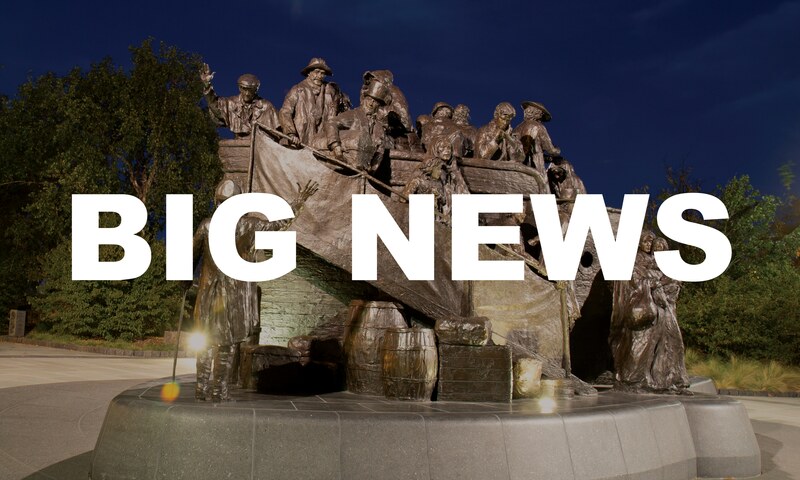 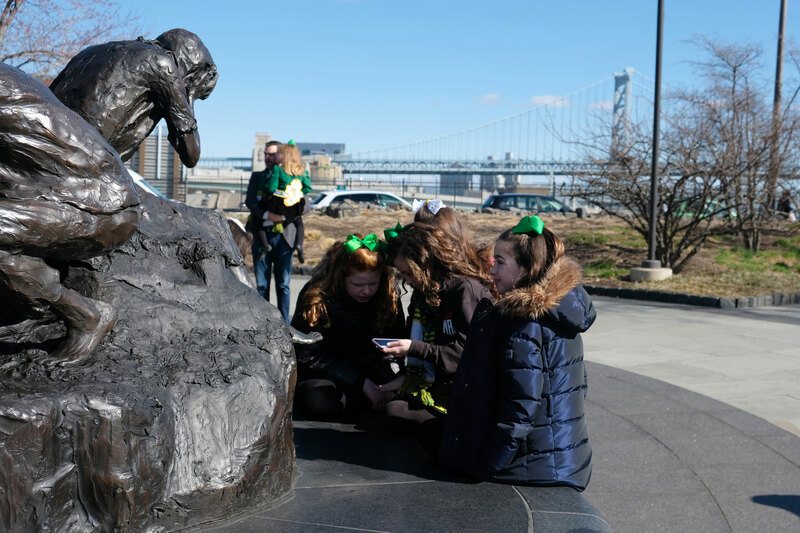 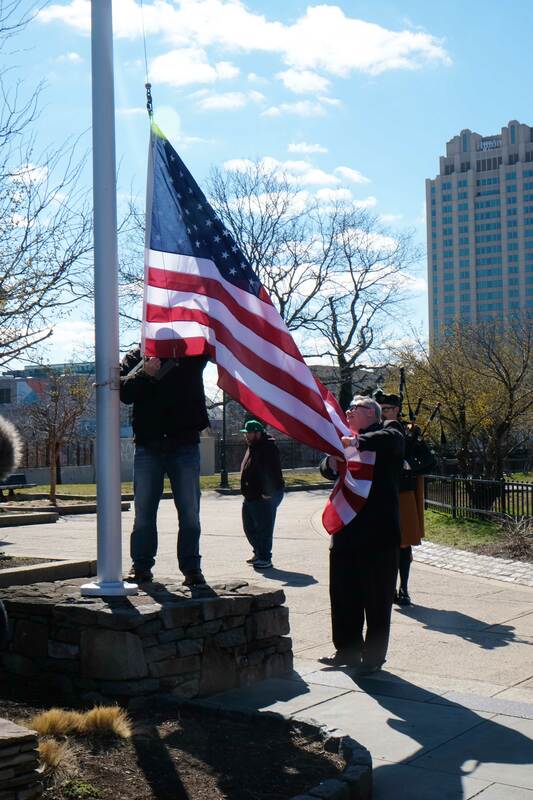 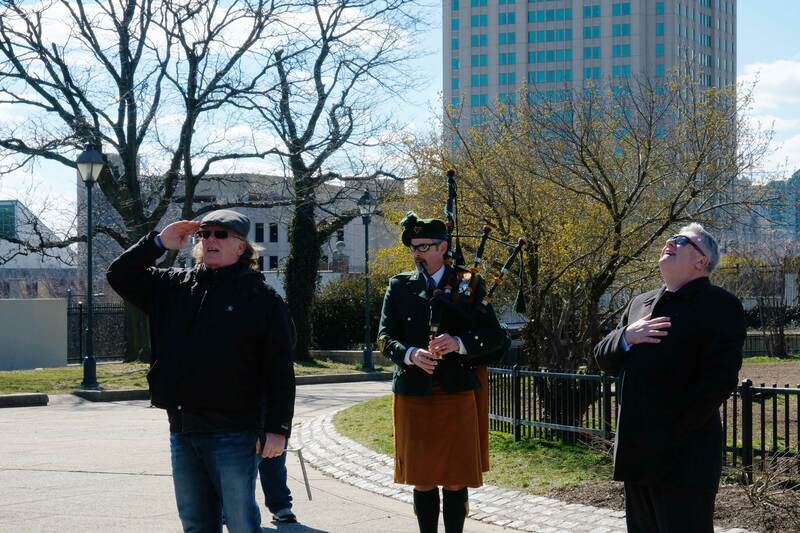 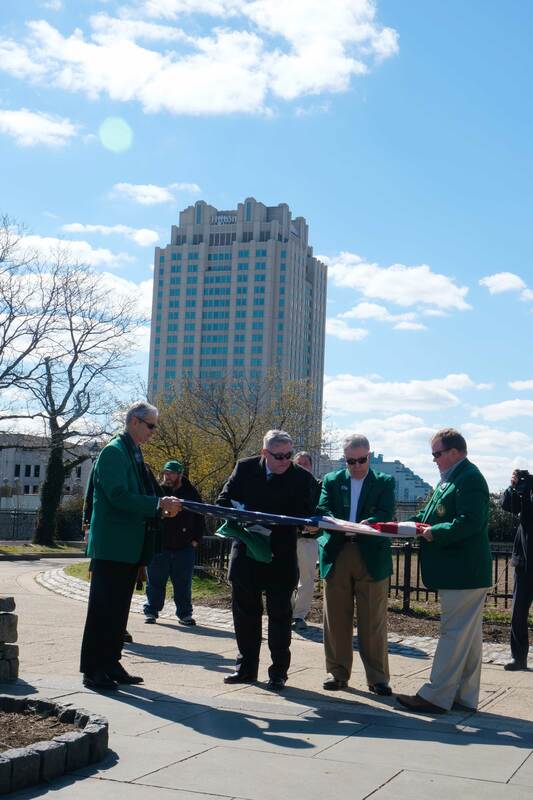 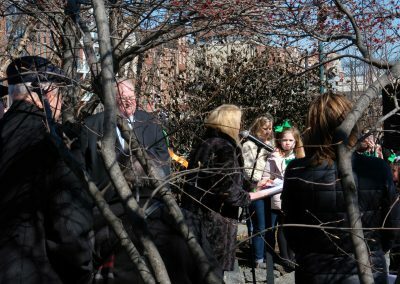 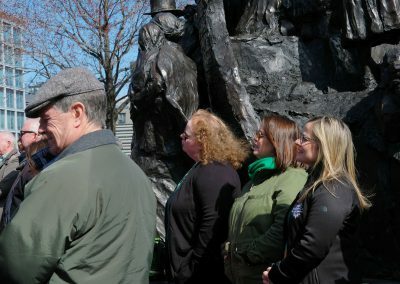 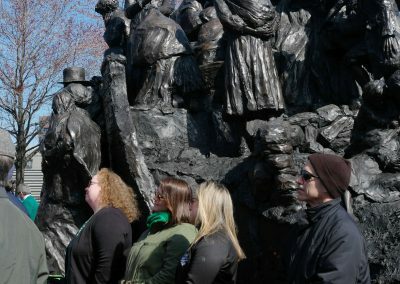 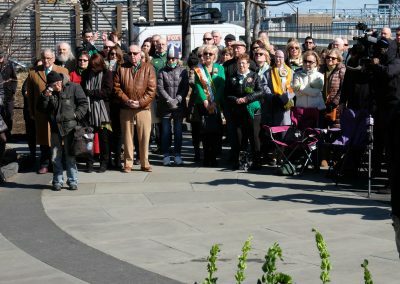 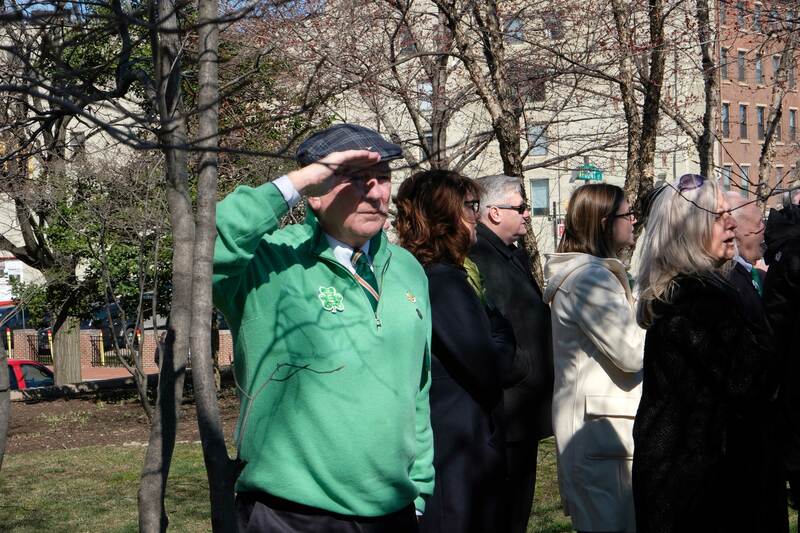 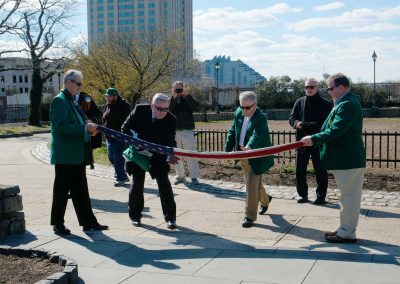 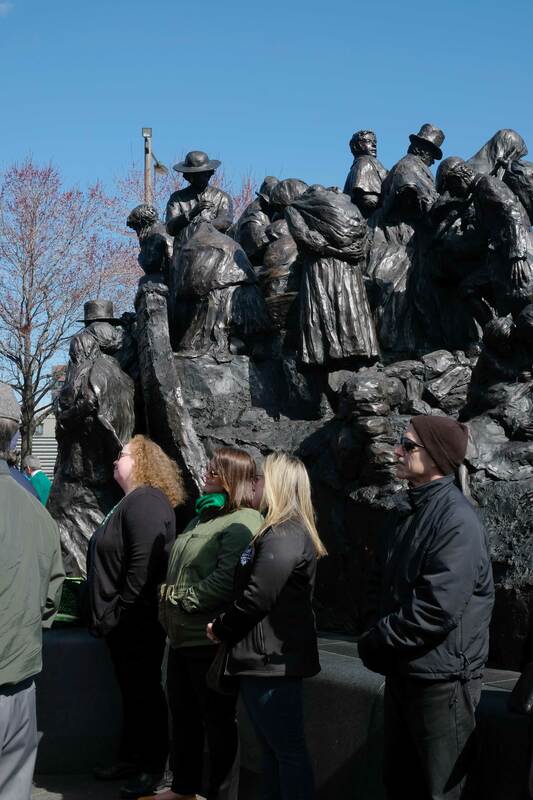 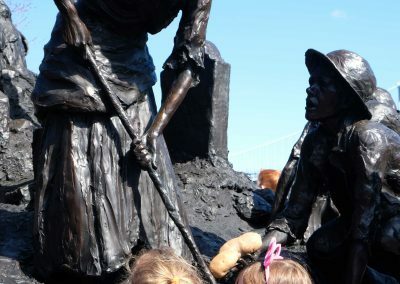 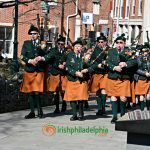 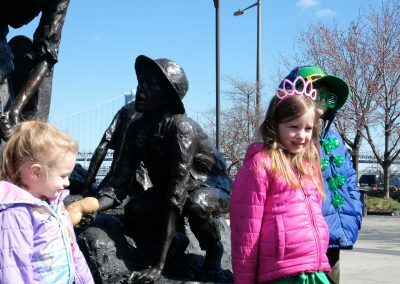 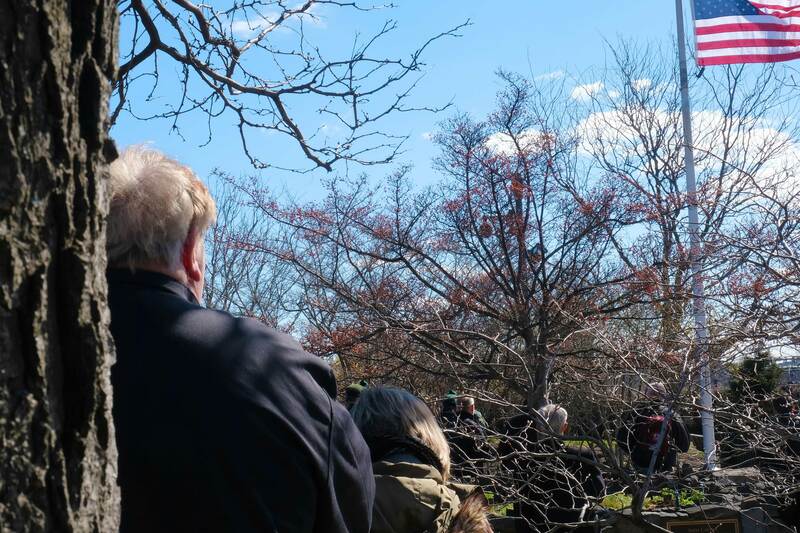 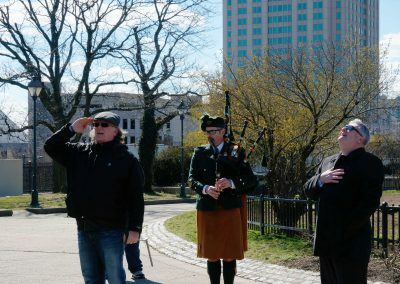 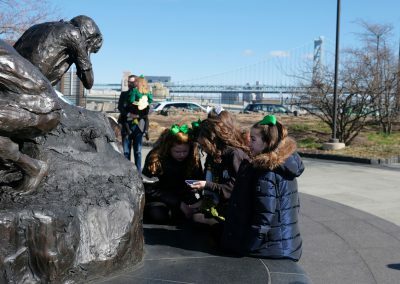 In attendance were Philadelphia Mayor Jim Kenney, Congressman Brendan Boyle, Councilman Mark Squilla and State Rep. Michael Driscoll for the annual wreath presentation, shamrock planting and changing of the flags at the Irish Memorial. 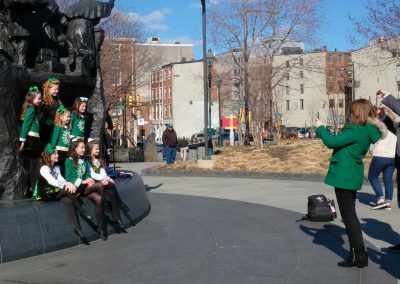 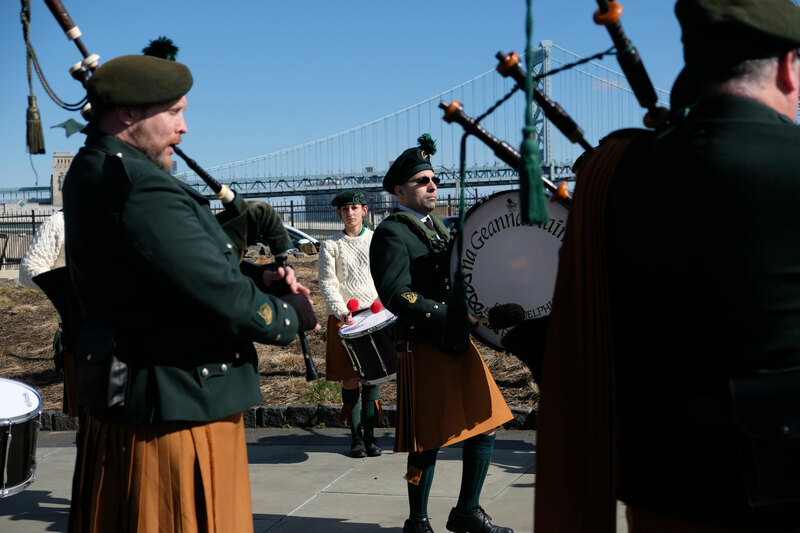 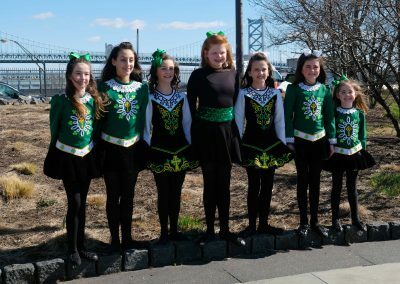 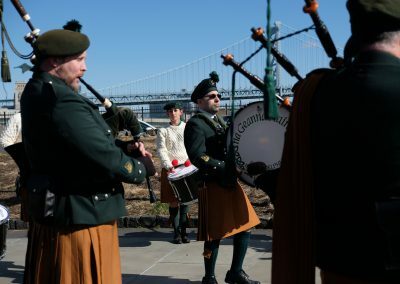 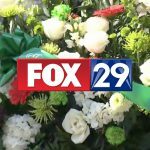 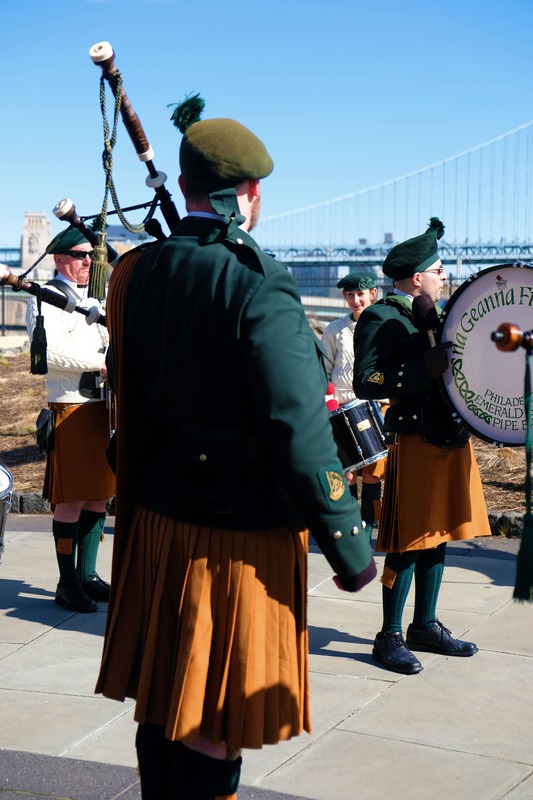 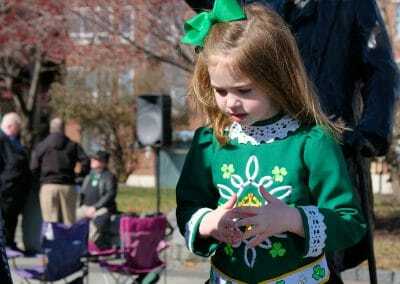 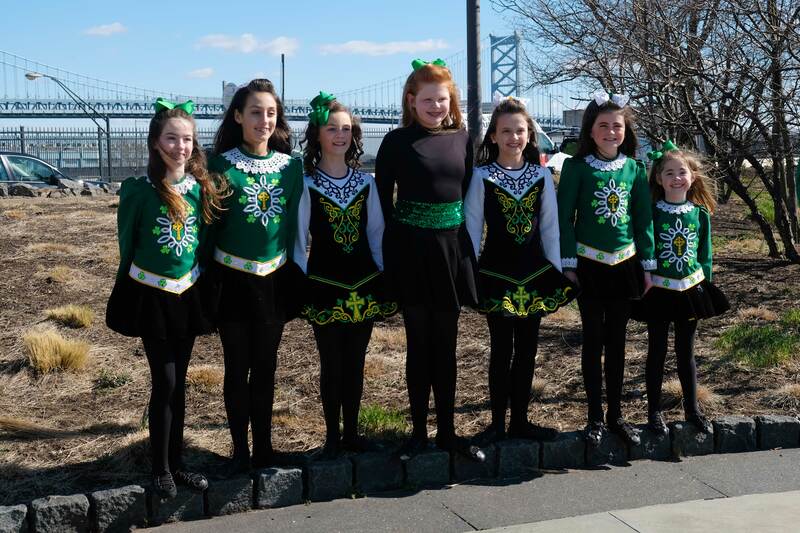 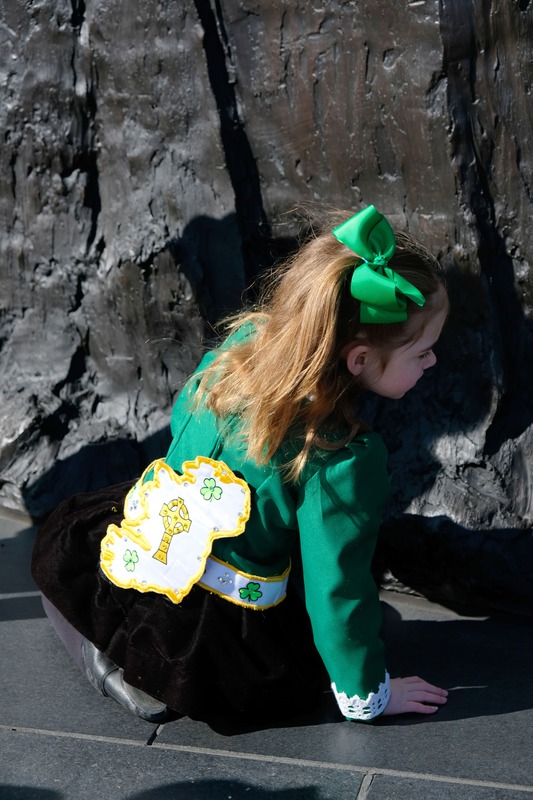 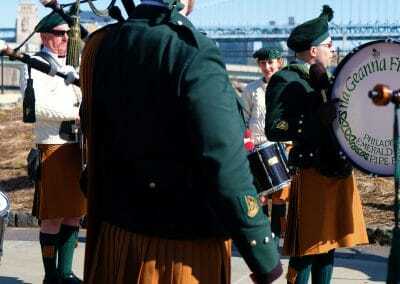 The event is hosted by Fox 29’s Kathy Orr, with performances by Tim Kelly, the Philadelphia Emerald Society Pipe Band, and the McDade dancers. 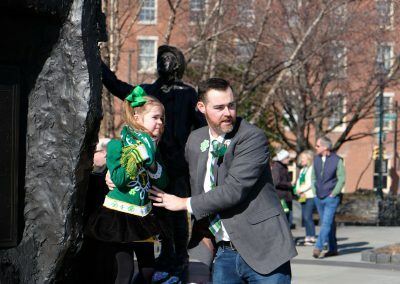 This year unlike other years there was a little uneasiness in the crowd as the news of the BIG MOVE was recently announced. 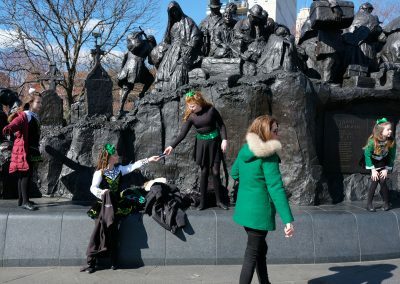 Next to Saint Patrick’s Day may be the last at this location for a while. 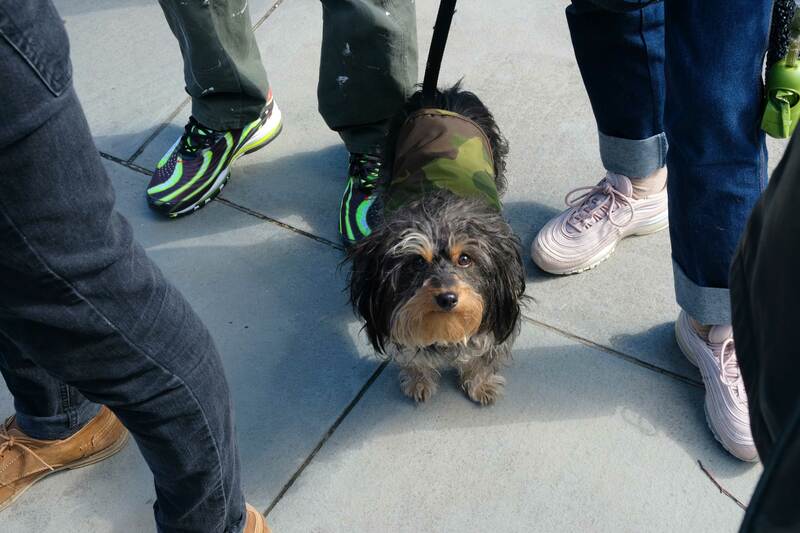 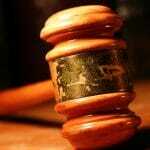 We are all unsure of the details and hoping for the best outcome.